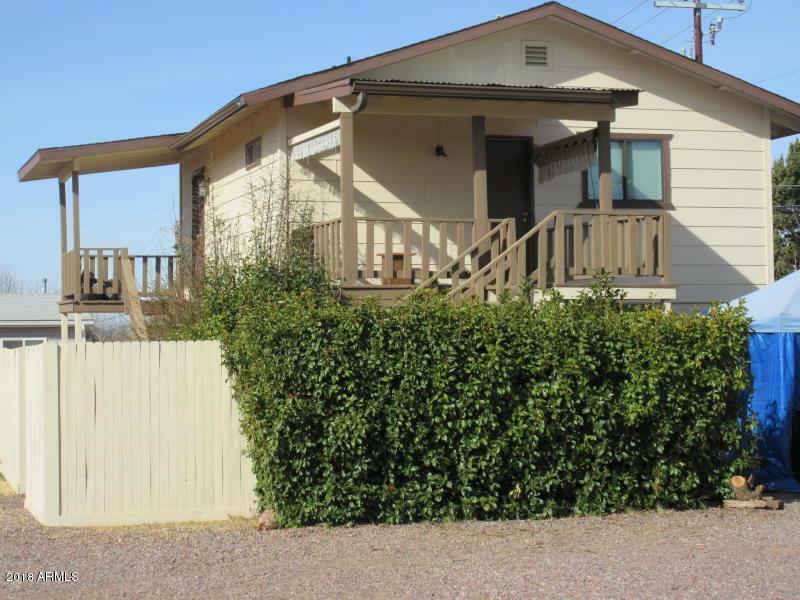 Two level duplex, with an extra large lot. 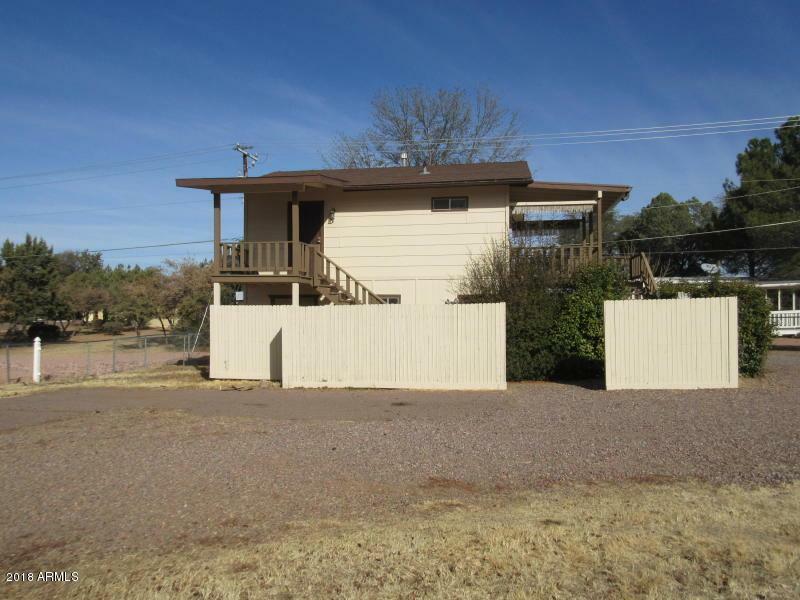 Keep the duplex and build more on the lot, or owner has concept drawings for six units on the property. 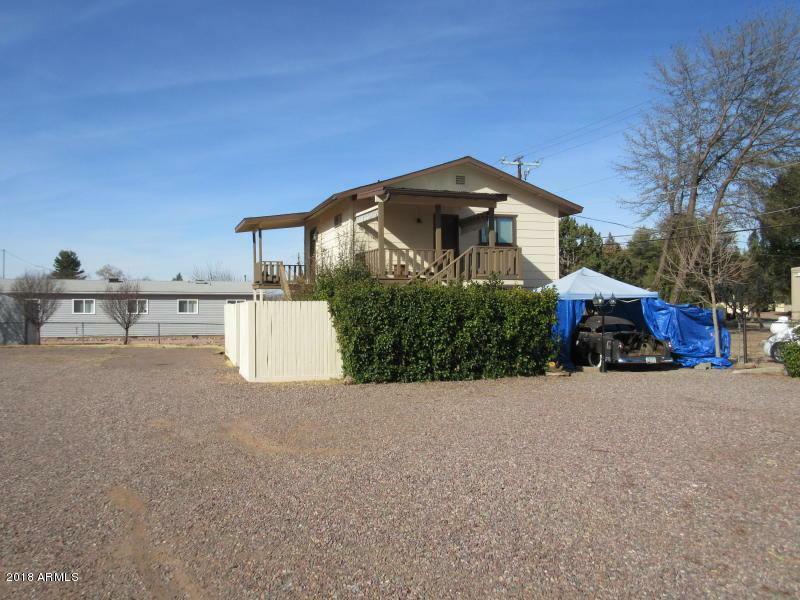 Property is zoned R-3 MH for multi-family or manufactured home. Level land very near the hospital. May be suitable for Drs. office. Large and nice, level corner lot.